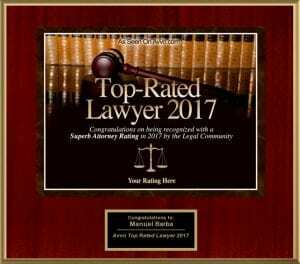 Manuel J. Barba, the ONLY DUI defense attorney in the Los Angeles, Orange, Riverside, San Bernardino, and Imperial County with The ACS-CHAL Forensic Lawyer-Scientist designation. Attorney Manuel J. Barba only does one thing. 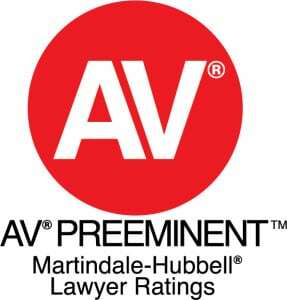 He provides professional & experienced DUI Defense for the California Criminal Courts and the DMV. 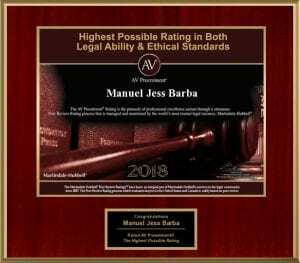 Southern California DUI Defense Attorney Manuel J. Barba is an expert in DUI Defense and has dedicated his law practice to defending people accused of DUI for alcohol and/or drugs, as well as other driving related cases. Area of Law: ONLY DUI!!! 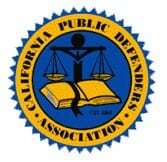 CalBar Disciplinary Actions: No public record of discipline. “The ACS Forensic Lawyer-Scientist Designation as recognized by the Chemistry and the Law Division of the ACS.” The American Chemical Society (ACS) and its Chemistry and the Law Division (CHAL) awards the ACS-CHAL Forensic Lawyer-Scientist Designation to lawyers who have met the rigorous criteria and have demonstrated their knowledge of the science related to defending DUI cases. 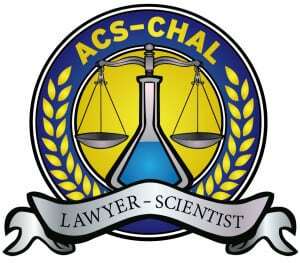 The ACS-CHAL designation of Forensic-Lawyer Scientist is the highest form of scientific recognition available to lawyers. 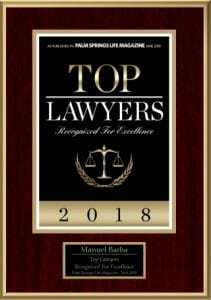 It is a milestone and stands as a strong indication that the lawyer not only knows the law but truly understands the science in a fundamental way. 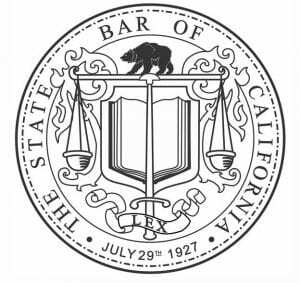 Having the ACS-CHAL Lawyer-Scientist designation gives attorney Barba the expertise to review the chemical analysis of his client’s chemical test in order to find problems and defenses. Nationally recognized Standardized Field Sobriety Test (SFST) Instructor, having completed the National Highway Traffic Safety Administration (NHTSA) / International Association of Chiefs of Police (IACP) DWI Detection Standardized Field Sobriety Testing Instructor Program, and has taught SFST courses throughout the United States to other lawyers. 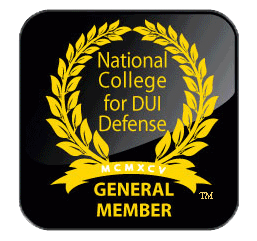 Trained in Advanced Roadside Impaired Driving Enforcement (ARIDE) and Drug Recognition Expert (DRE) protocols set forth by the National Highway Traffic Safety Administration (NHTSA). 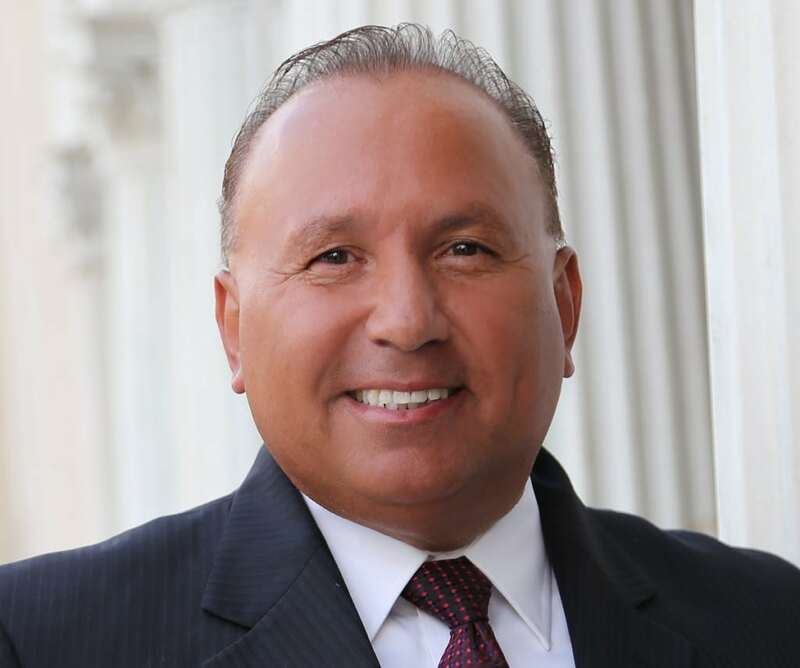 This gives Mr. Barba the specialized knowledge necessary to evaluate arrests made by law enforcement officers for DUI-Drugs and skillfully cross-examine the arresting officer on issues related to drug evaluation protocols. Received advanced training in Forensic Blood and Urine Analysis as it relates to testing for Alcohol and Drugs, including advanced courses in Gas Chromatography and Mass Spectrometry at Axion Analytical Laboratories, Inc. in Chicago, taught by Dr. Harold Mc Nair and Dr. Lee Polite. Gas Chromatography and Mass Spectrometry are the processes generally used to analyze blood samples for alcohol and drug content. An expert in Breath Testing Analysis, having attended various advanced courses related to breath testing analysis. Attended the National Criminal Defense College in Macon, Georgia. 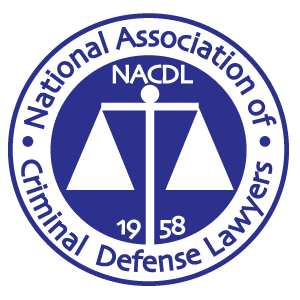 The National Criminal Defense College was formed in 1985 to continue the important work which had been performed by the National College for Criminal Defense in Houston after that organization closed its doors in 1983.